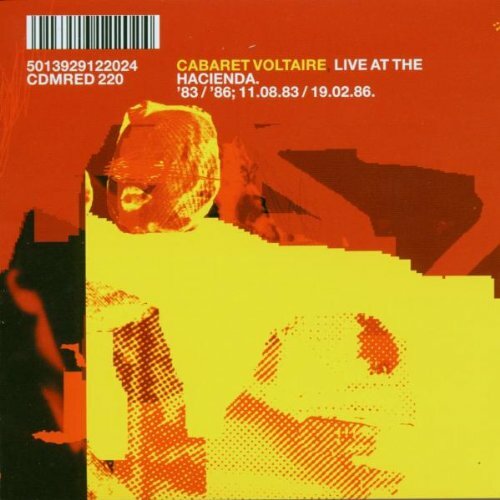 Live at the Hacienda 83-86 by Cherry Red UK at Public Sounds. Hurry! Limited time offer. Offer valid only while supplies last.